Sep. 29, 2017—As Vanderbilt University Medical Center’s (VUMC) Division of Dermatology transitions from a division within the Department of Medicine to become the Medical Center’s newest clinical department, Mary-Margaret “Meg” Chren, M.D., professor of Dermatology at the University of California, San Francisco (UCSF), has been named to serve as the department’s inaugural chair. She will join the faculty in January 2018. Sep. 28, 2017—Susan Landfield, LPN, left, Alesia Young, LPN, and Jessica Hupp, LPN, were among the 13,938 people who received flu vaccinations at Wednesday’s Flulapalooza event. Sep. 28, 2017—Vanderbilt University Medical Center (VUMC) is home to the state’s largest adult Extracorporeal Membrane Oxygenation (ECMO) Program. And most recently, it became the only adult program in Tennessee with a mobile team that can initiate ECMO on patients transported to the Medical Center by its ambulances. Sep. 28, 2017—George Washington University biomedical engineering student Sydney Bailes spent her summer carefully creating silicone layers of precise consistencies, and she hopes to spend winter break continuing work on the project that can one day help junior surgical trainees practice a critical skill — inserting surgical instruments for abdominal surgeries. Sep. 28, 2017—Patients with epilepsy who suffer seizures that can’t be effectively treated with medications or established surgical interventions could benefit from responsive neurostimulation, a relatively new treatment. Sep. 28, 2017—Vanderbilt’s Division of Nephrology and Hypertension has received a five-year, $5 million federal grant to provide core research services in the fight against kidney disease.  Sep. 28, 2017—For 2018, the Vanderbilt University Medical Center (VUMC) employee health plan will offer an array of insurance options and new wellness services.